This website contacted 2 IPs in 1 countries across 2 domains to perform 72 HTTP transactions. The main IP is 217.160.233.39, located in Germany and belongs to ONEANDONE-AS Brauerstrasse 48, DE. 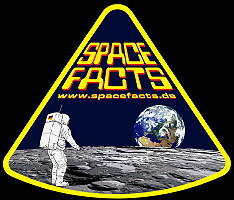 The main domain is www.spacefacts.de.